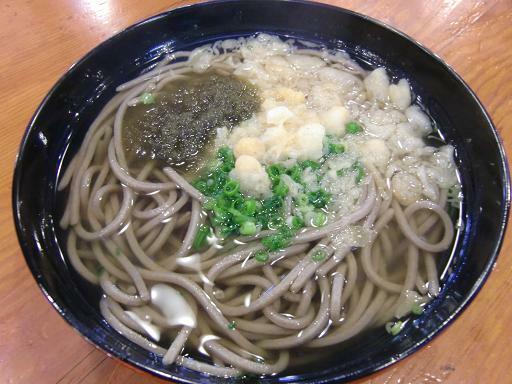 My wife and I went to Fukiagean because it was Soba's day today. We had to wait almost one hour to enter. 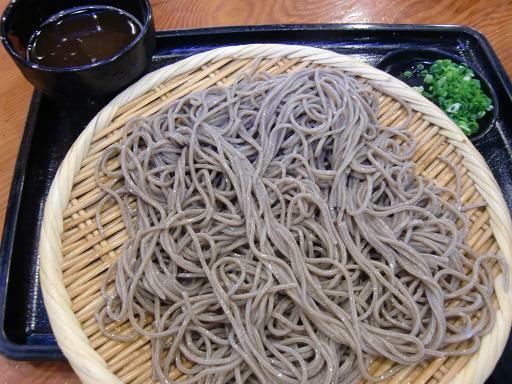 We ate two Kake Soba and four Zaru Soba. Well, we need a a good digestive medicine ! When we took it, our stomschs would get well right away. Aha ha ha ha ! Anyway, we had a good time !